Advanced medical treatment may heal the health problems of your staff effectively but expensively. 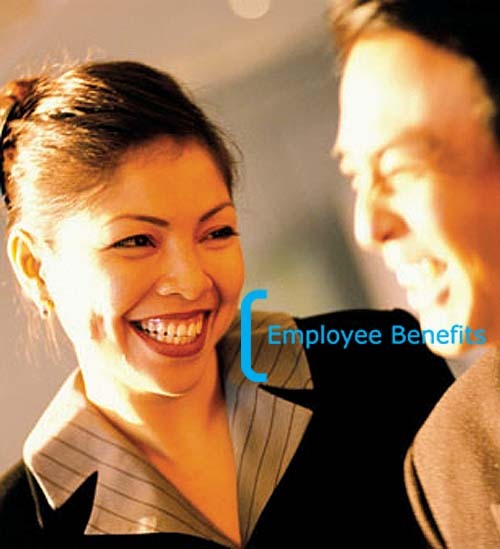 AXA's employee benefits programs can ease your staff's anxiety on their health and financial burden. A cheerful and healthy staff highly increases your company's productivity and harmony. Copyright (c) 2004 AXA China Region Insurance Company Limited. All rights reserved.